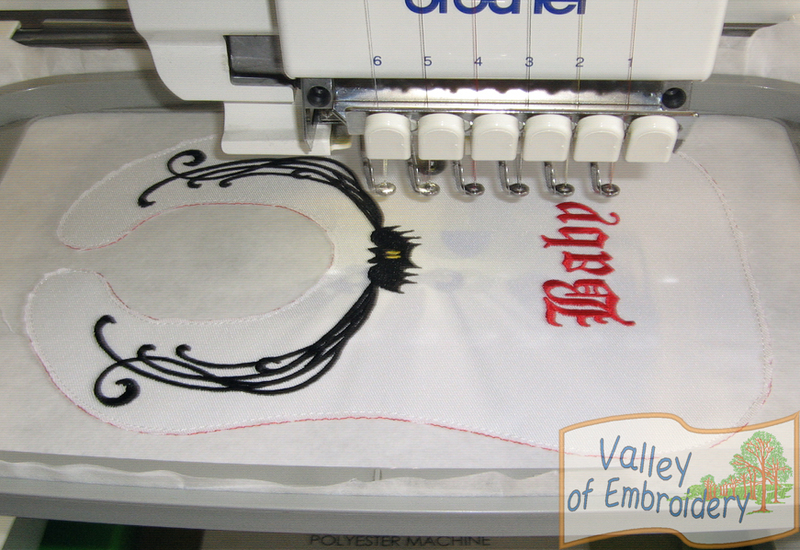 1 hooping, 1 design file + instructions. 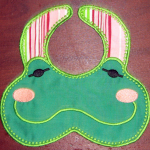 Final hand-stitching required. 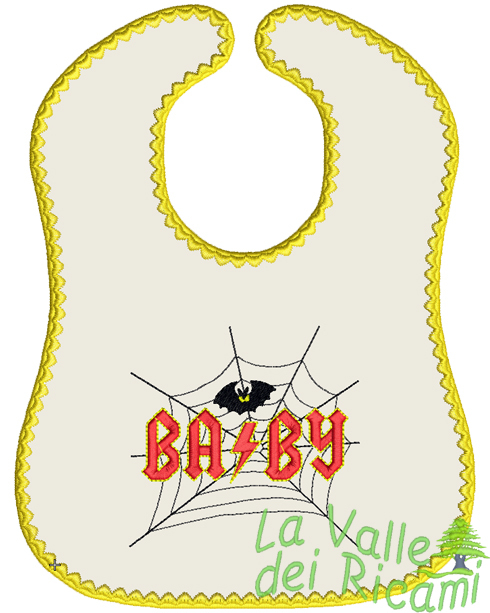 1 hooping, 2 files + instructions: 1 blank baby bib with a cute decoration on the edge (which can be skipped to get a complete PLAIN bib! 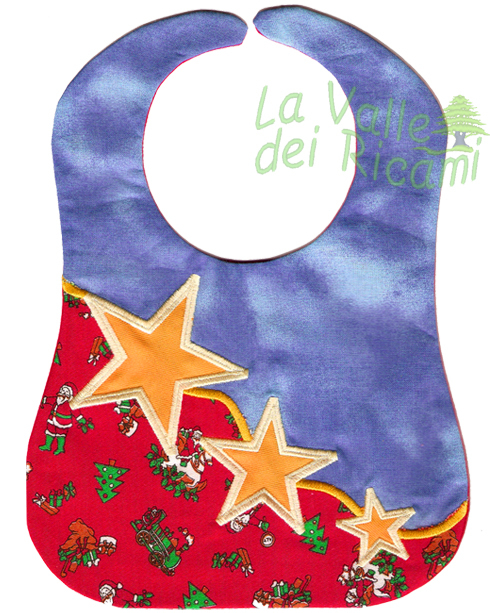 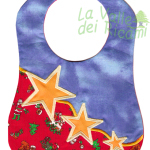 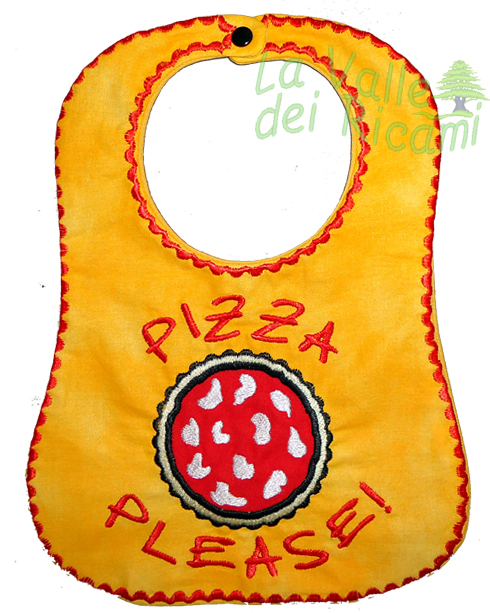 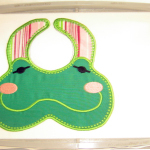 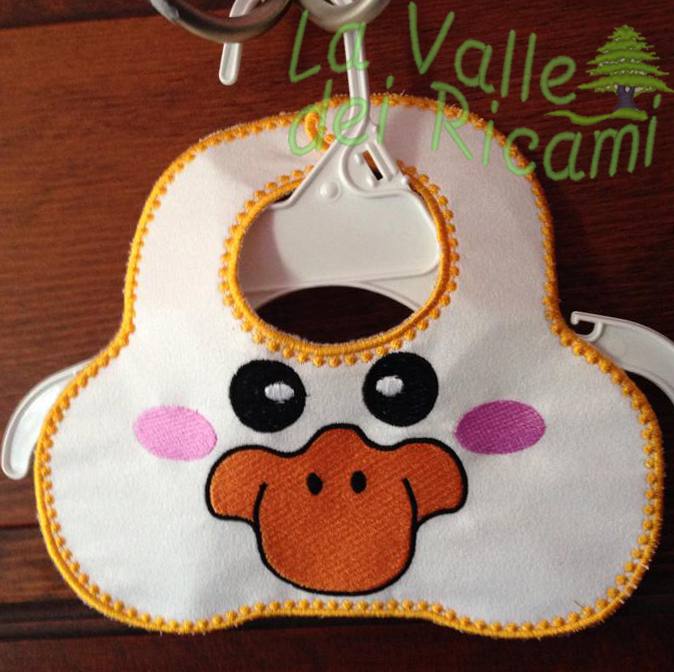 )+ decorated baby bib with 3 stars and different fabrics applique. 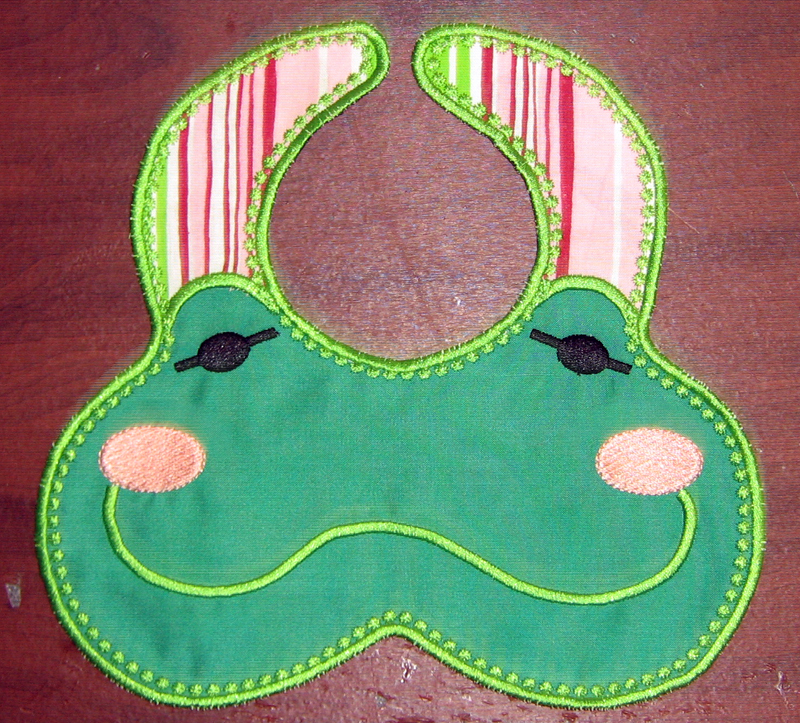 Final hand-stitching required. 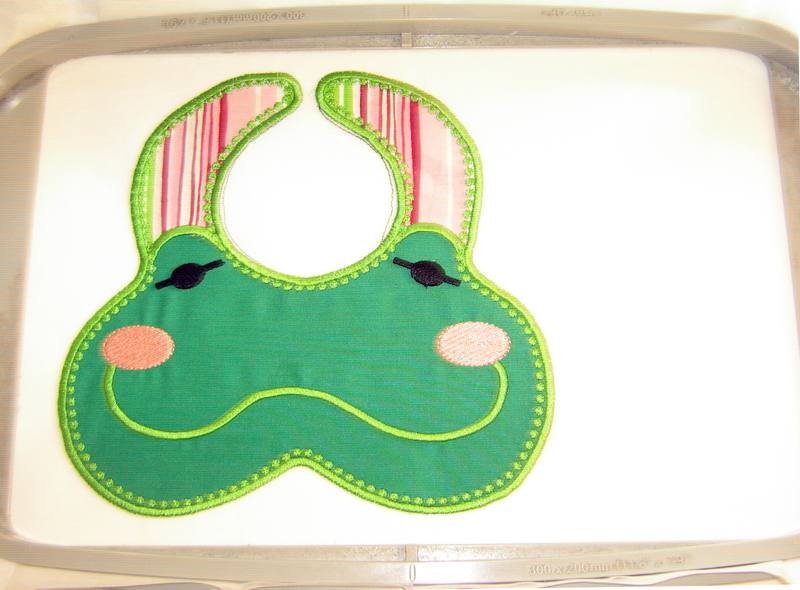 Baby bib – 1 hooping, 1 file + instructions. 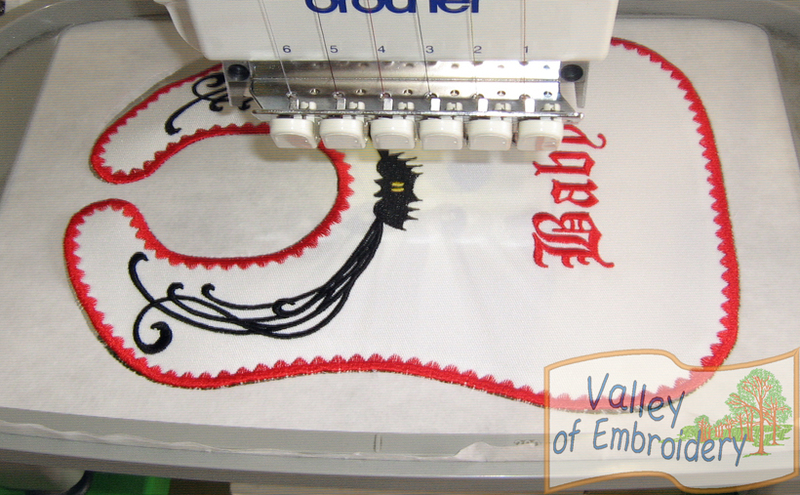 No additional sewing needed! 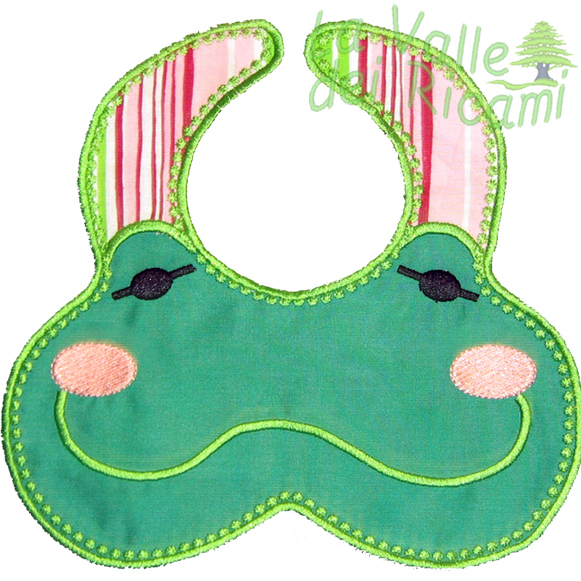 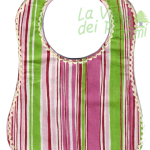 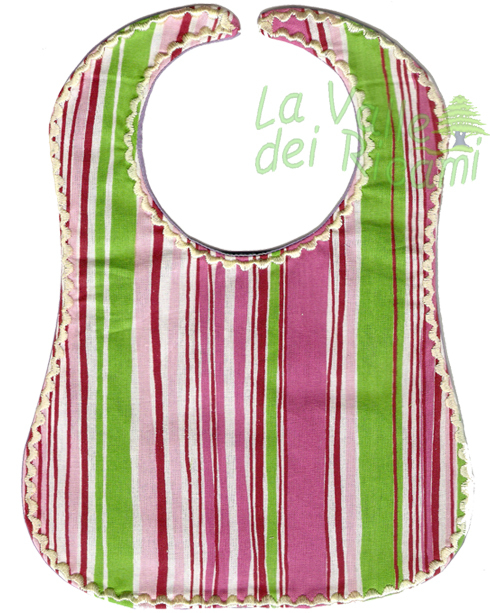 PLAIN Baby bib – 1 hooping, 1 file + instructions. 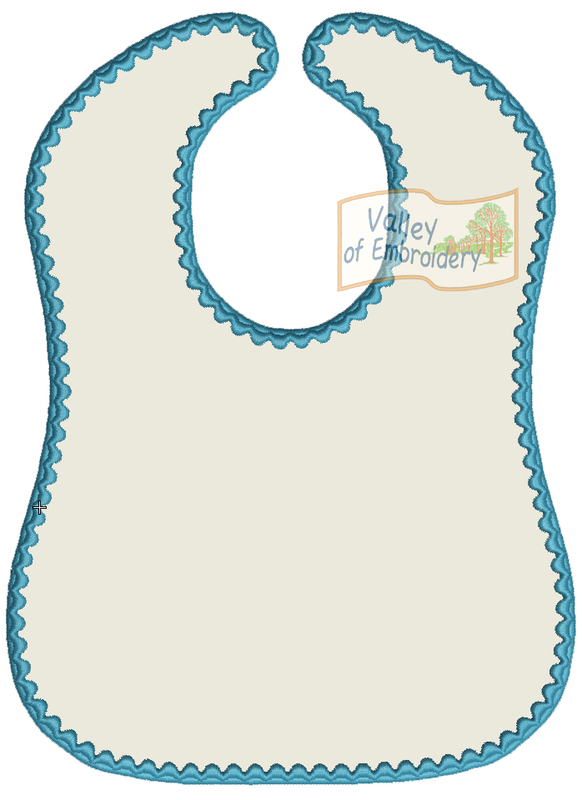 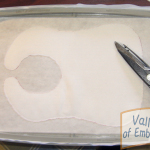 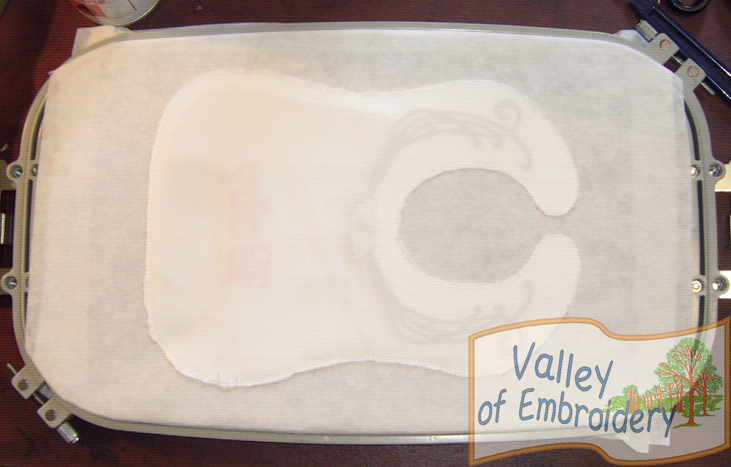 If you have beautiful fabrics and just want to make a quick and easy baby bib, this is what you need! 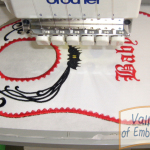 No additional sewings are required. 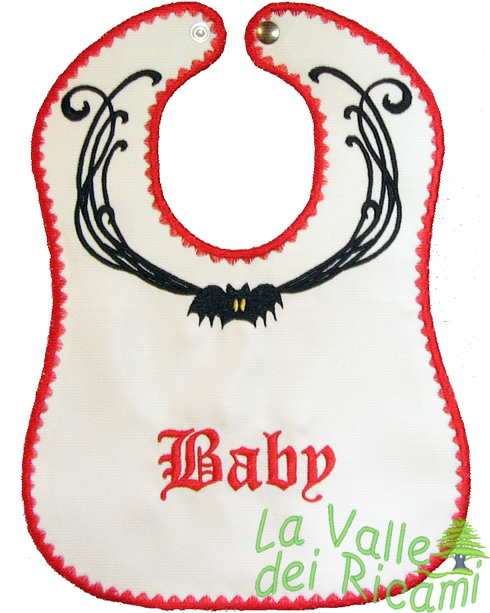 This bib is for babies smaller than 1 year. 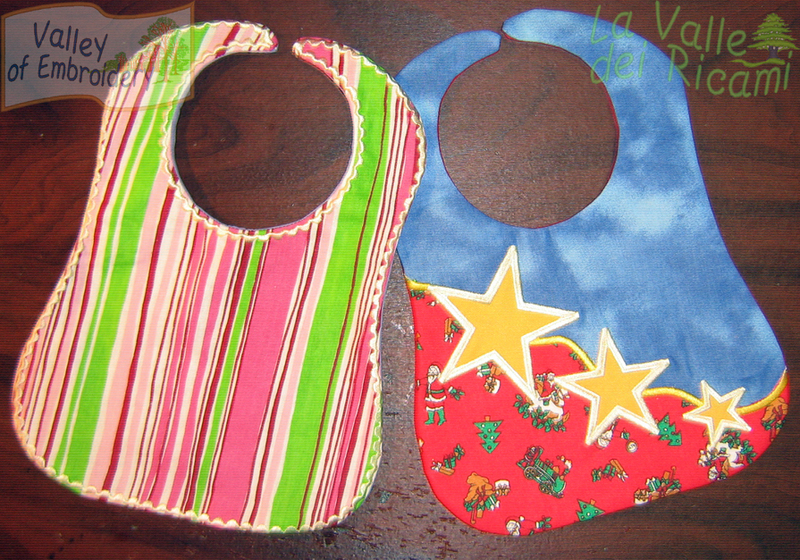 Baby bib – 1 hooping, 1 file + instructions. 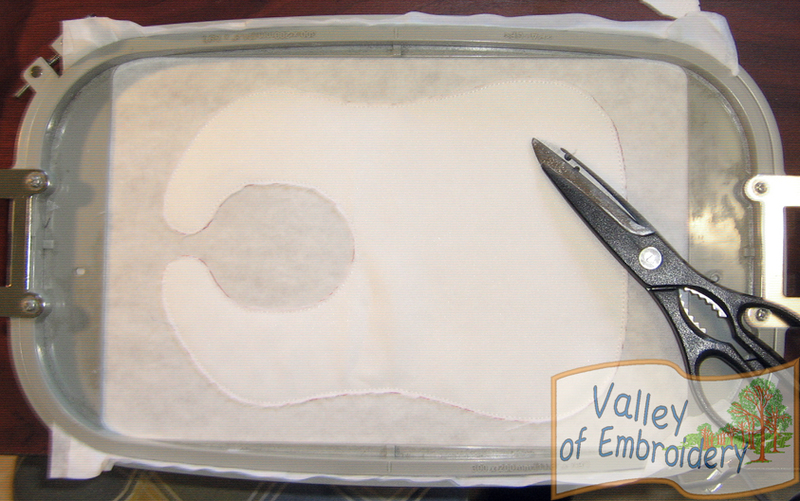 No additional sewing needed! 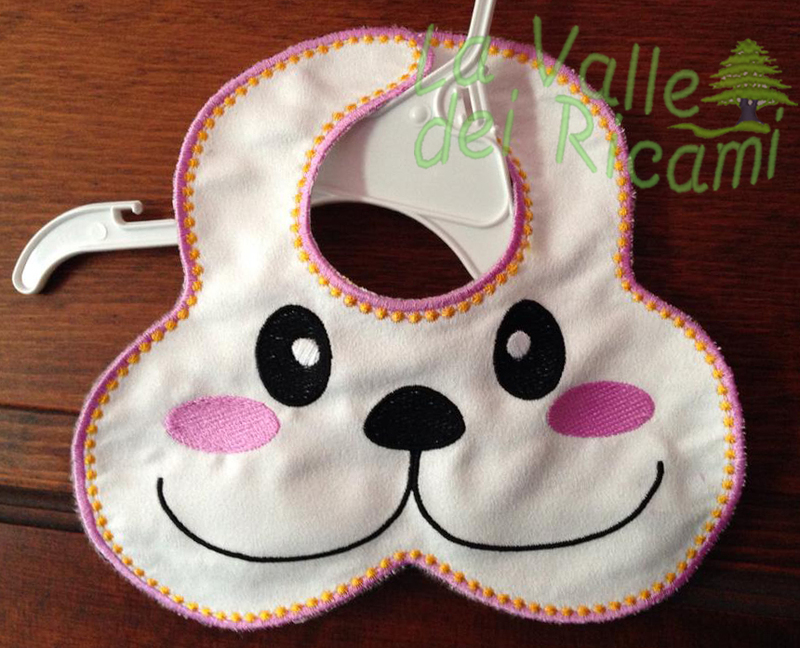 This bib is for babies smaller than 1 year.